9780785825166 | Collectors edition (Chartwell Books, August 30, 2009), cover price $7.99 | also contains Tao Te Ching, Tao Te Ching, Tao Te Ching, Tao Te Ching, The Tao Te Ching | About this edition: This is a beautiful version of the Tao Te Ching, most well understood when read alongside a more literal translation. 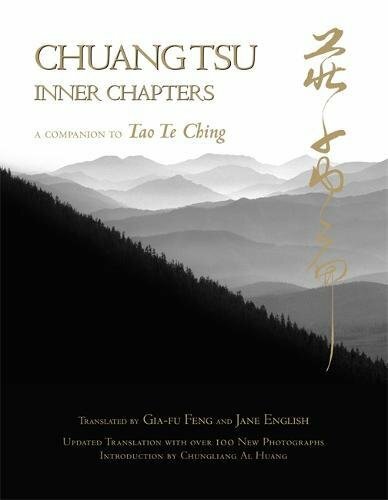 9781848372443 | Gardners Books, July 31, 2009, cover price $11.80 | also contains Tao Te Ching, Tao Te Ching, Tao Te Ching, Tao Te Ching, The Tao Te Ching | About this edition: "My words have a source and my deeds have a master. 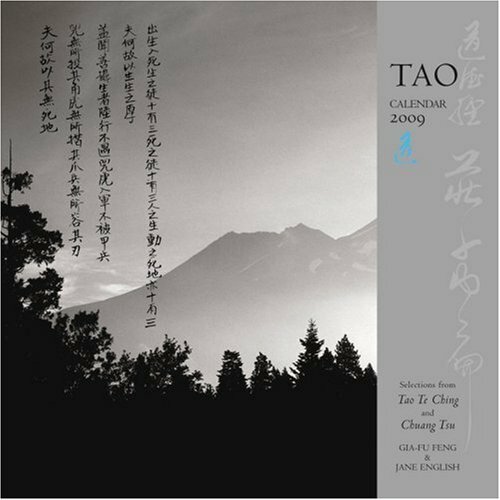 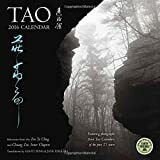 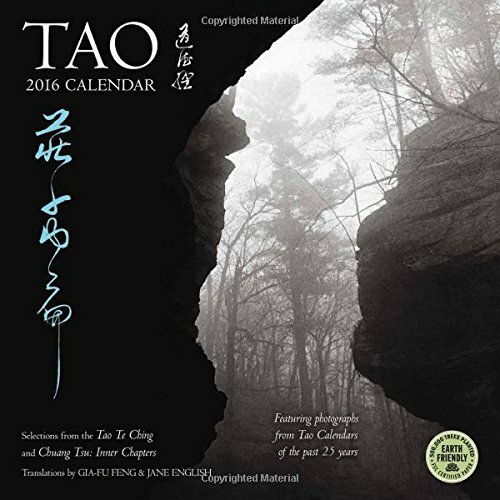 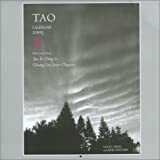 9781631360466 | Wal edition (Amber Lotus, July 1, 2015), cover price $14.99 | About this edition: Now in its 26th year, the Tao wall calendar features contemplative duotone nature photographs, gracefully stylized Chinese calligraphy, and translations of the Tao Te Ching and Chuang Tsu's Inner Chapters by Jane English and Gia-fu Feng. 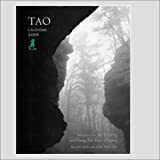 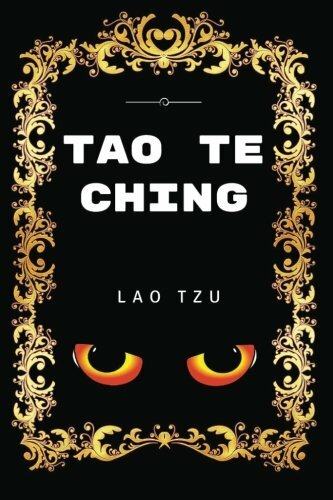 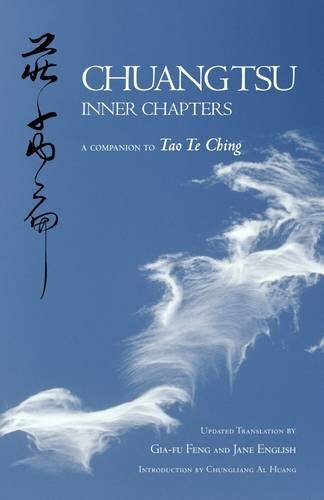 9781602371002 | Wal edition (Amber Lotus, July 10, 2008), cover price $13.99 | About this edition: The Tao Te Ching, the esoteric but infinitely practical book written in the sixth century B. 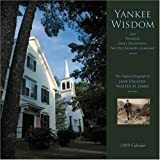 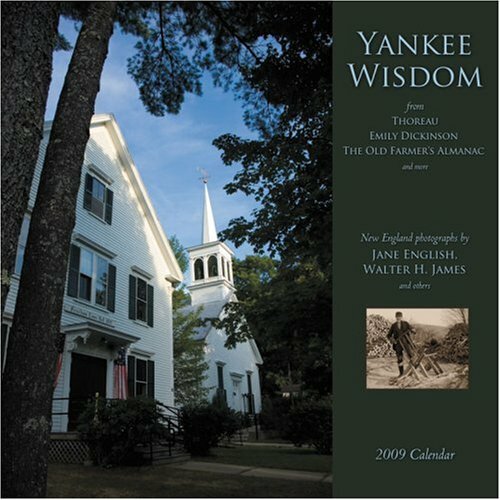 9781602371071 | Wal edition (Amber Lotus, July 10, 2008), cover price $13.99 | About this edition: Yankees are proud of their resilience, toughness and dry humor. 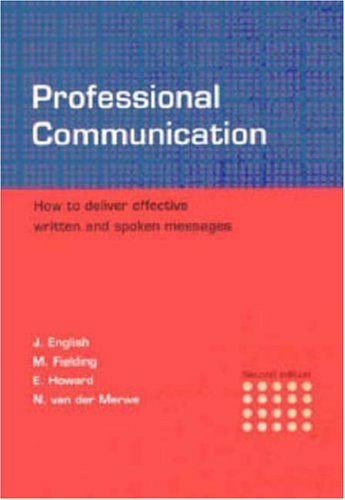 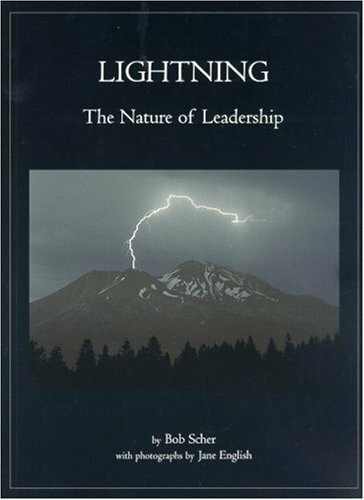 9780702156595 | Juta Academic, April 1, 2004, cover price $24.95 | About this edition: Offering advice and instruction to all who have to write and speak as part of their studies or careers, this book provides comprehensive information on communication principles and methods. 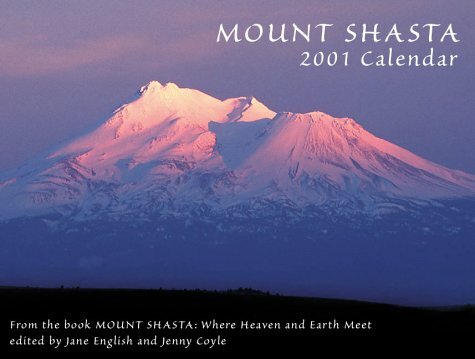 9781885394606 | Bluestar Communication Corp, September 1, 2003, cover price $24.95 | About this edition: In far northern California, one of the southernmost Cascade Range volcanoes rises above the valley floor, its glittering white flanks flashing like a signal beacon to residents and travelers. 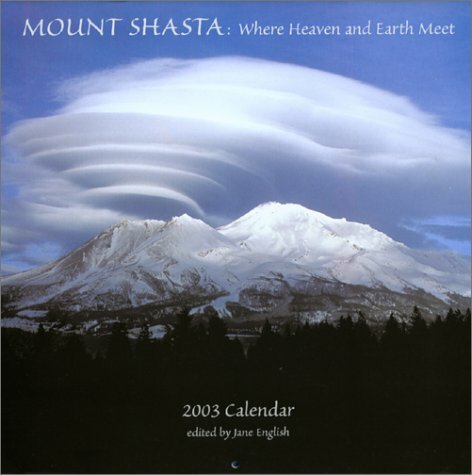 9781930337091 | Codhill Press, April 1, 2003, cover price $19.95 | About this edition: Poetry. 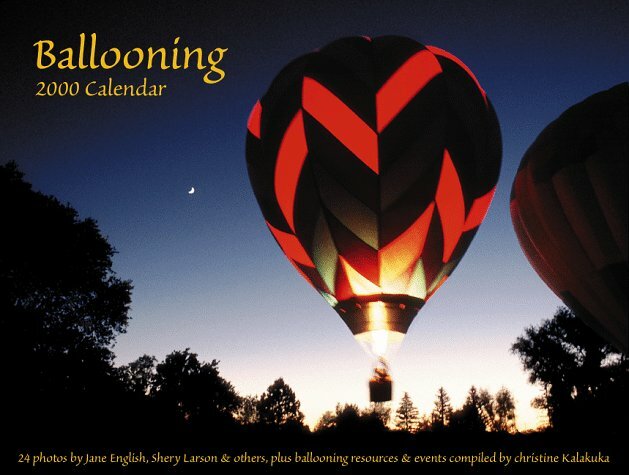 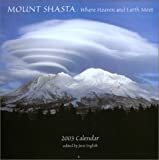 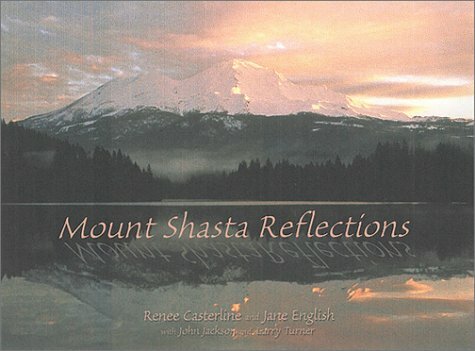 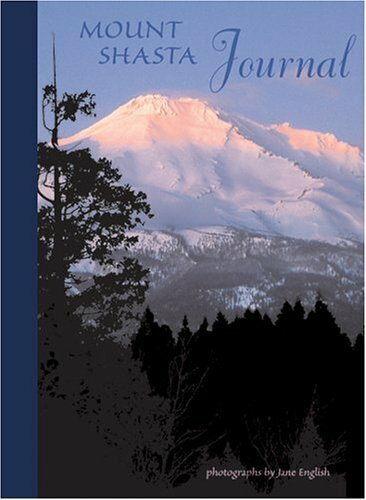 9781569373569 | Spiral-bound edition (Amber Lotus, March 1, 2002), cover price $13.95 | About this edition: Presenting the Mount Shasta Journal based on the popular Mount Shasta calendar.